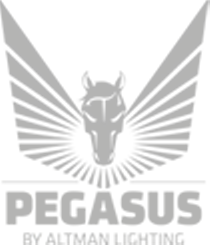 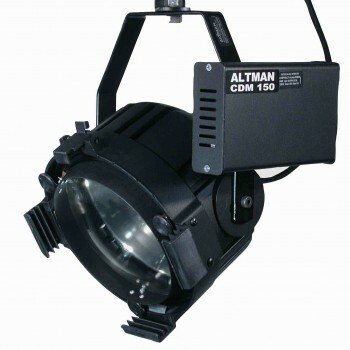 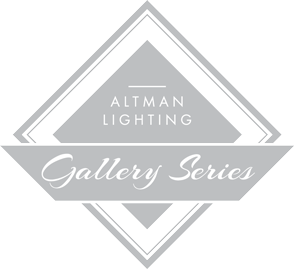 The CDM Themed Fixture series includes many of Altman Lighting’s theatrical products configured and adapted for architectural use. 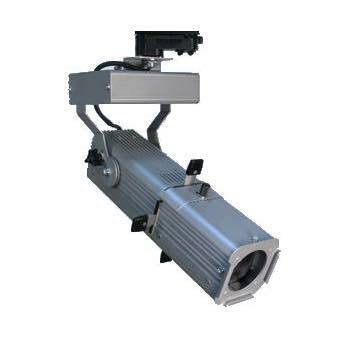 The main component of the the series is the CDM (Ceramic Discharge Metalogen) lamp and ballast technology that delivers up to 10,000 hours of lamp life, with reduced power consumption costs. 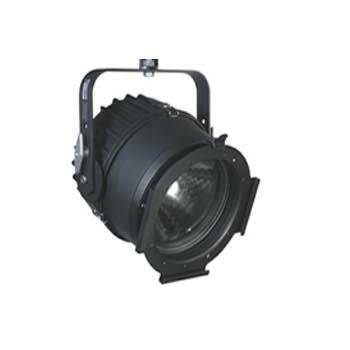 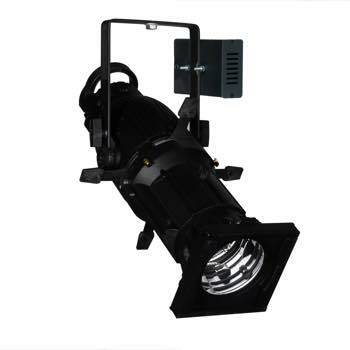 Other featured products are MR-16 lamp style fixtures that deliver the theatrical look with architectural display lighting lamp flexibility.